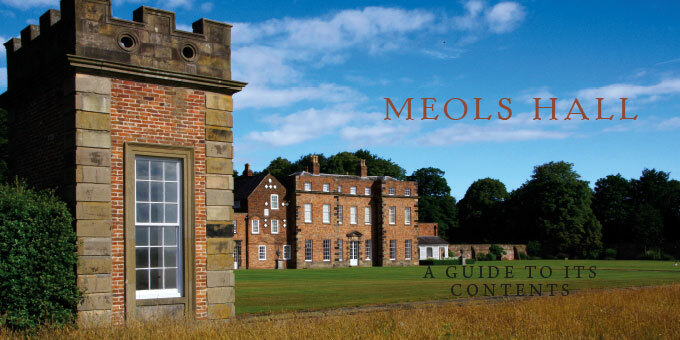 An illustrated guide book to Meols Hall produced for Catherine Hesketh. Foreword by Jools Holland, research by Alex Kidson, photography by Jerry Hardman-Jones. 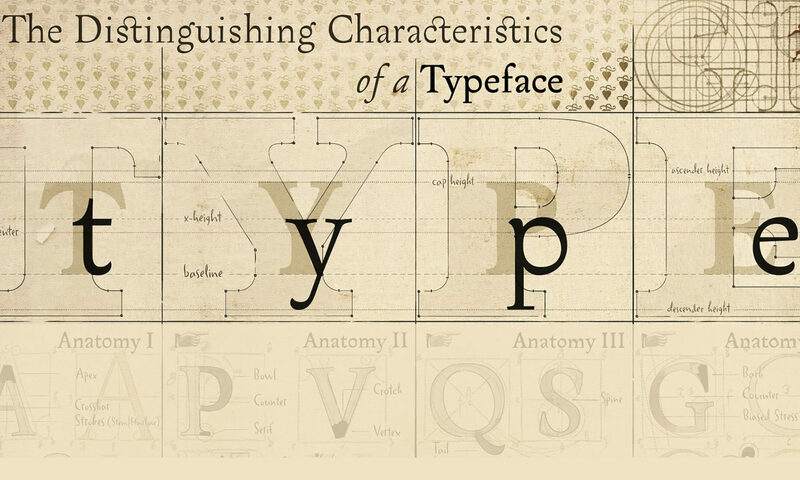 This book tells the story of this remarkable house and its beautiful collections.